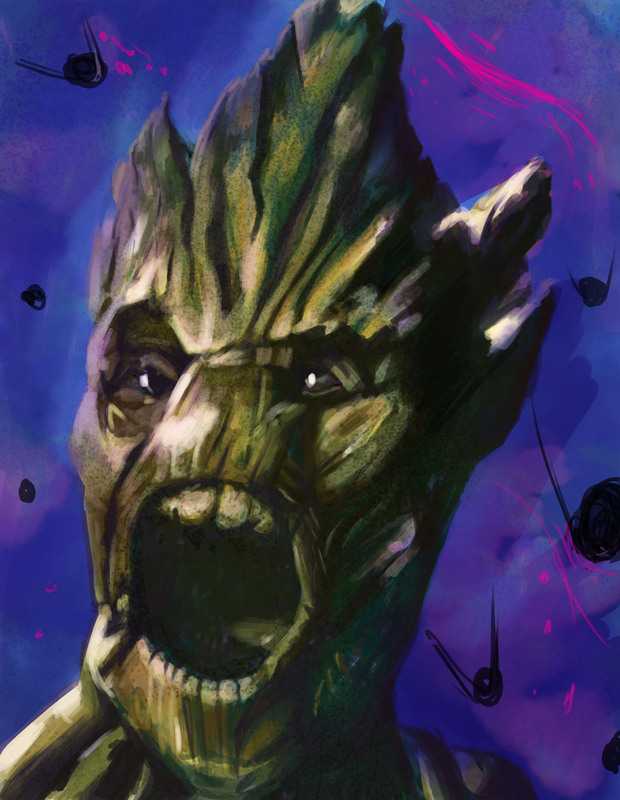 As a bit of a follow up to my Groot sketch I did last week, I decided to test out my braaaand new surface pro 2 and Wacom feel carbon 🙂 i’m pretty happy with my purchase! and i’m fairly happy with my painting! Getting ready for uni!